Alex Khayat has created the world’s first portable OLED light called TripLit that is both energy-efficient and will not attract insects and bugs when used outdoors. 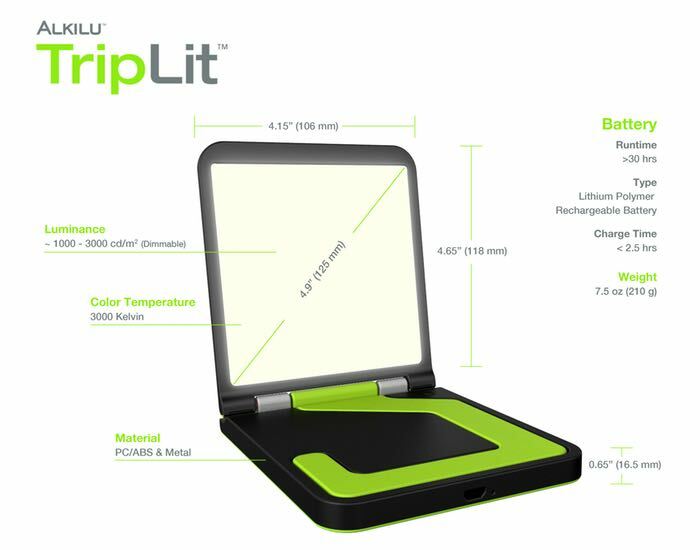 The OLED technology or Organic Light-Emitting Diodes within TripLit, when combined with a rechargeable battery provide more than 30 hours of lighting and can be recharged using either a micro USB port or solar charging if preferred. The TripLit project is currently over on the Kickstarter crowd funding website looking to raise $50,000 in pledges to make the jump from concept to production. Khayat explains more about his design. “Organic light-emitting diode (OLED) is the latest innovation in the lighting technology. OLED is 100% organic light consisted of an emitting layer that produces light in response to an electric current and 4 supporting layers. OLEDs are thin, transparent, flexible, and energy efficient. 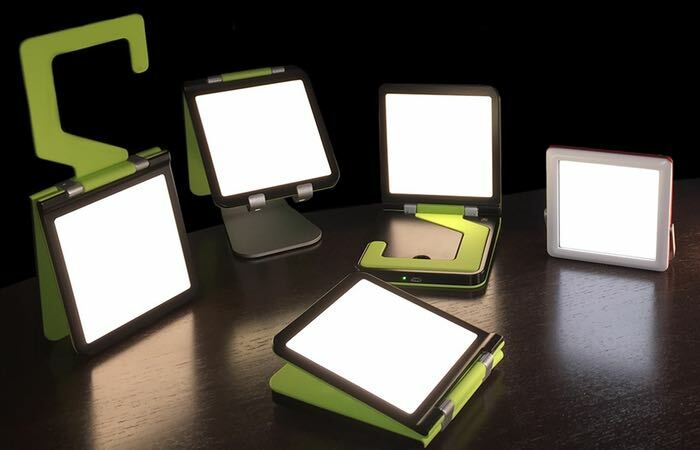 Alkilu is the first company that uses OLED technology to create portable lighting devices for everyday life. So if you think TripLit is something you could benefit from, visit the Kickstarter website now to make a pledge and help TripLit become a reality via the link below.